Now the spring is starting to make itself feel better and we're lively. We missed the energetic and colorful clothes instead of the dark and heavy clothes that felt sluggish. 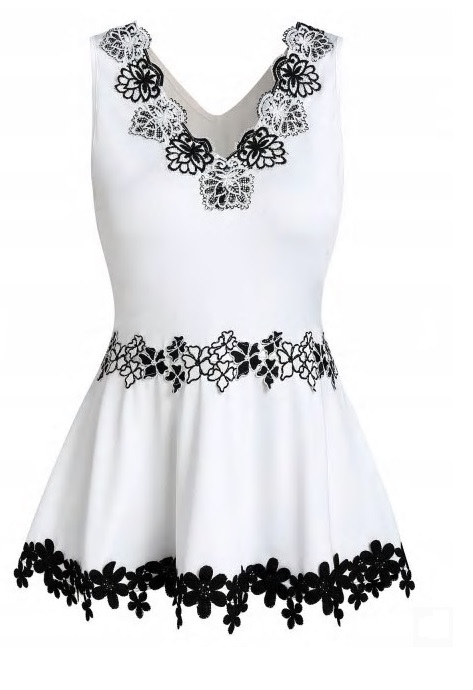 Dresslily, which is among the foreign online sales sites that I like, is available in both affordable and high quality products. 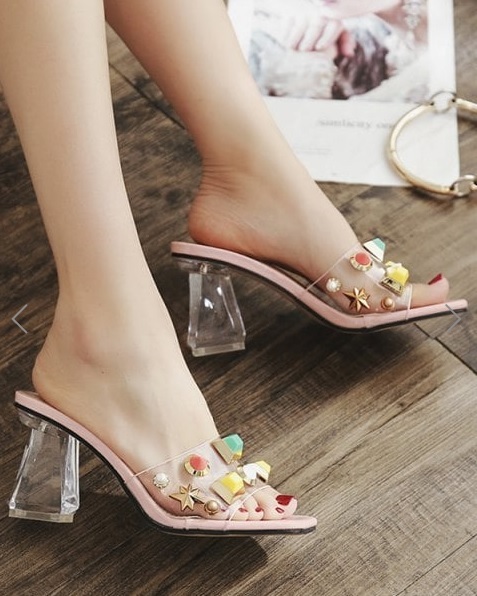 Not just women, clothes on the site; there are also clothes of men and kids from home decoration, kitchen utensils to care cosmetic products. I would like to share with you a few products I like among them. 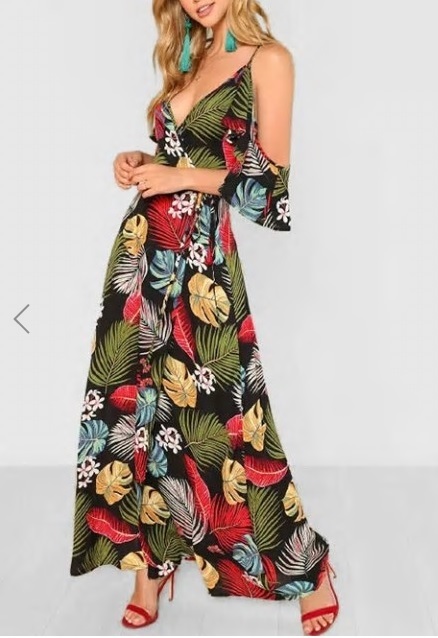 In your opinion, doesn't it look very nice that the leaf pattern and the harmony of the colors? 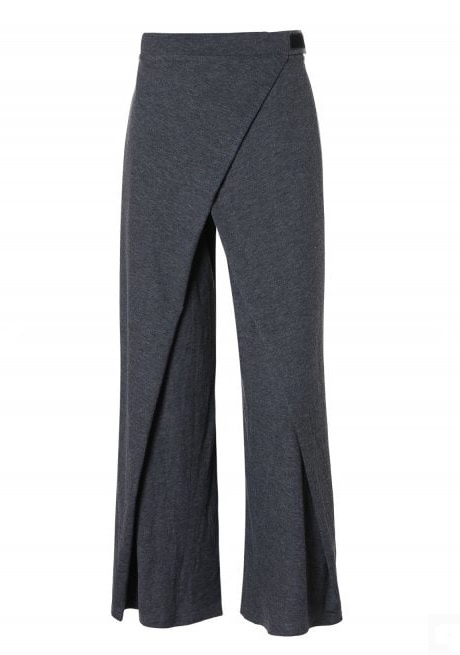 I liked the top detail of the wide trousers leg made of elastic fabric. 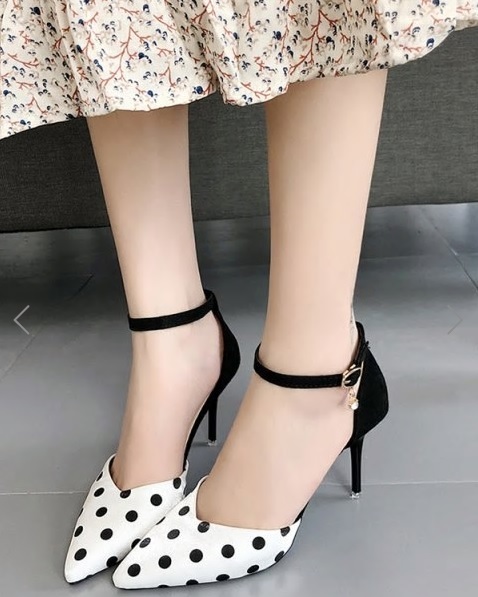 The black and white shoes which is detailed of polka dots is exactly for me. 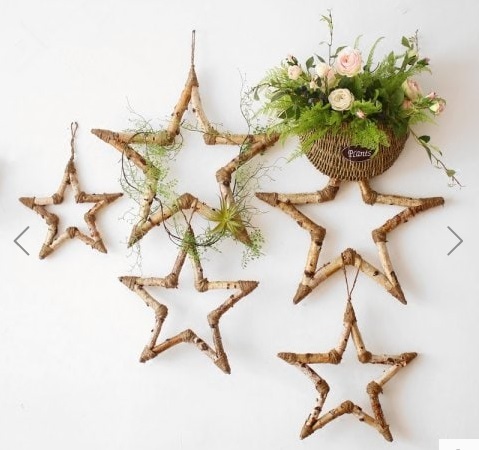 How about decorating your house with stars? 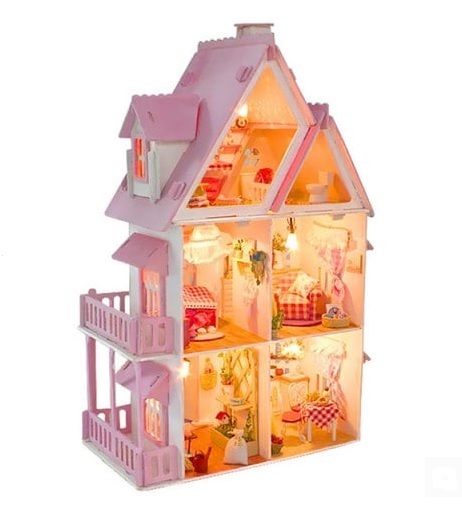 And of course a great toy for little ladies. My daughter can play for hours with this toy. 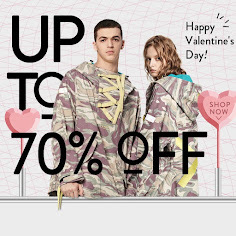 By the way special to you my followers Dresslily asked me to give you a great discount. If you use the DR20SL coupon when you make purchases from the site as much as the first prices given in the list below, your purchase will be discounted from the amounts mentioned. Give yourself great gifts this spring, don't forget to care about yourself and love all the time always.